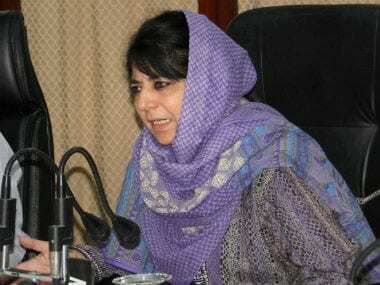 Srinagar: Jammu and Kashmir Chief Minister Mehbooba Mufti spoke to Defence Minister Nirmala Sitharaman and expressed anguish over the death of two civilians in an Army firing in Shopian district in the state. 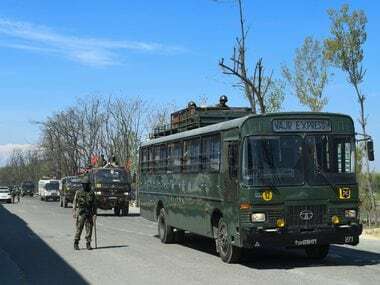 The two civilians were killed when Army personnel fired on a group of violent protesters, who pelted stones on a security force convoy passing through Ganovpora village. The situation in the village is tense after the deaths. 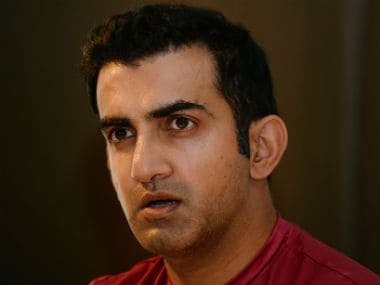 "The chief minister said every civilian killing, notwithstanding how erroneously made, impairs the political process in the state, which has been put on track after hard work by all political parties," an official spokesman said. 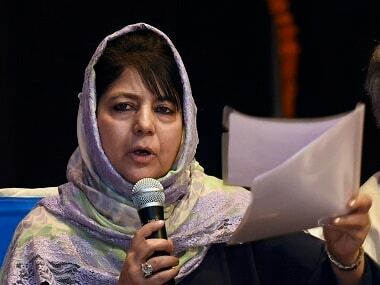 Sitharaman assured Mufti she would seek a detailed report in connection with the incident. 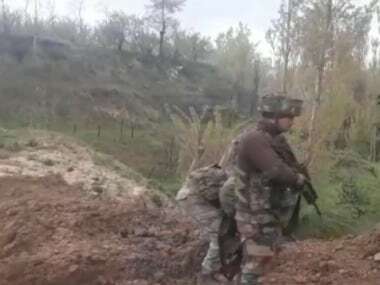 The defence minister said she would impress upon the field formations that mechanisms put in place were strictly adhered to so that such incidents do not recur, the spokesman said.